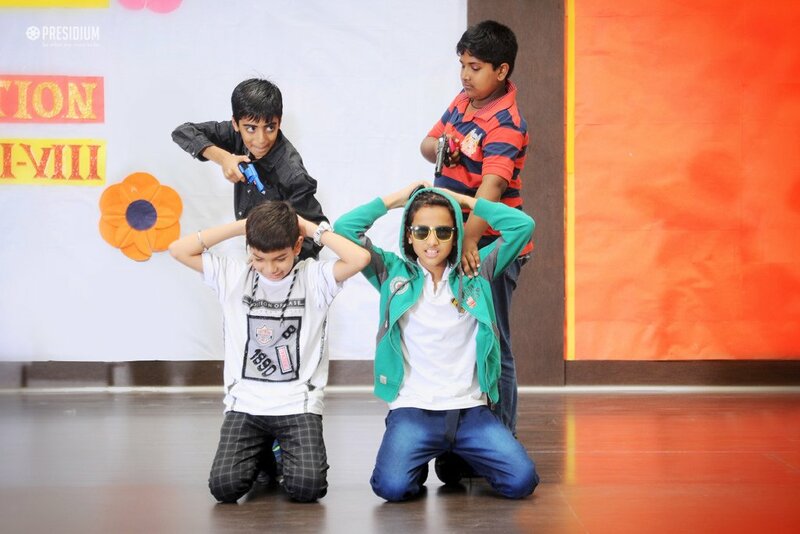 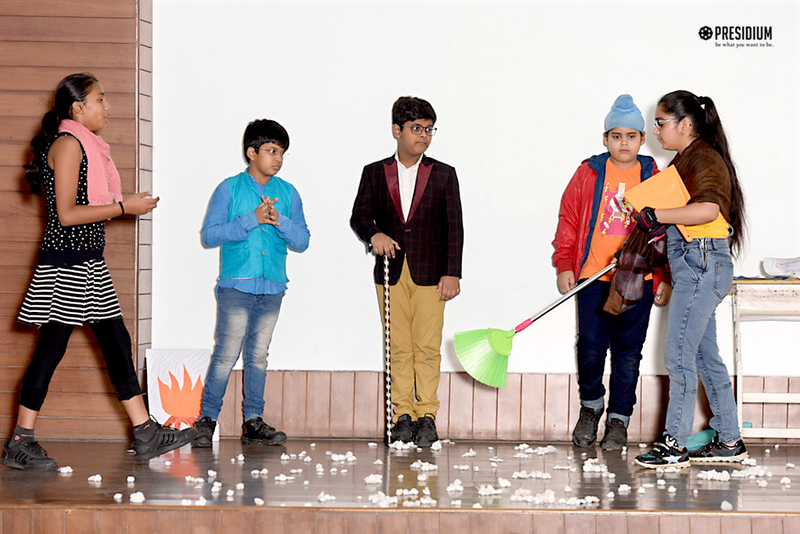 Dramatic play helps in development of life skills in children to set them on a path for a successful and confident life! 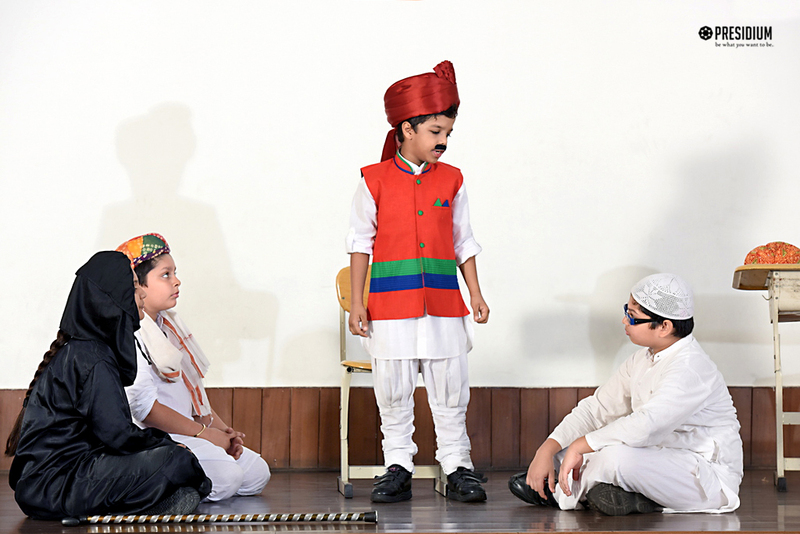 Offering personal expression and catharsis of inner desires, dramatic play helps the students to distinguish between reality and fantasy. 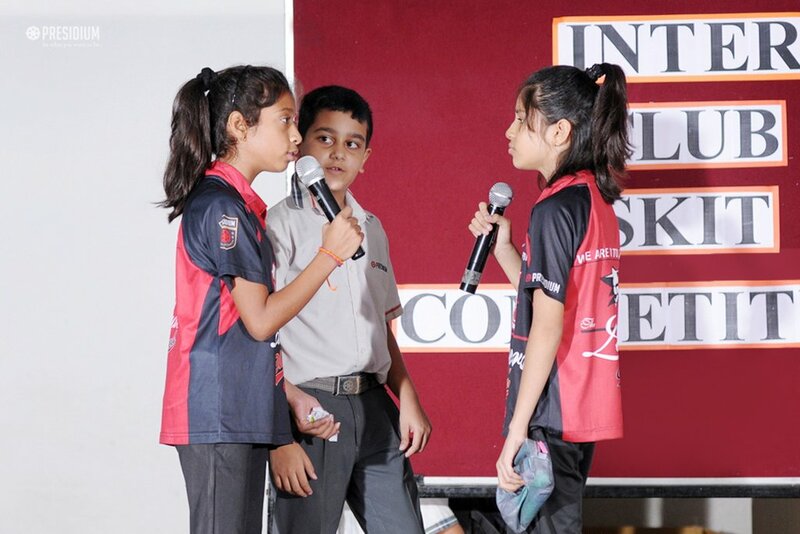 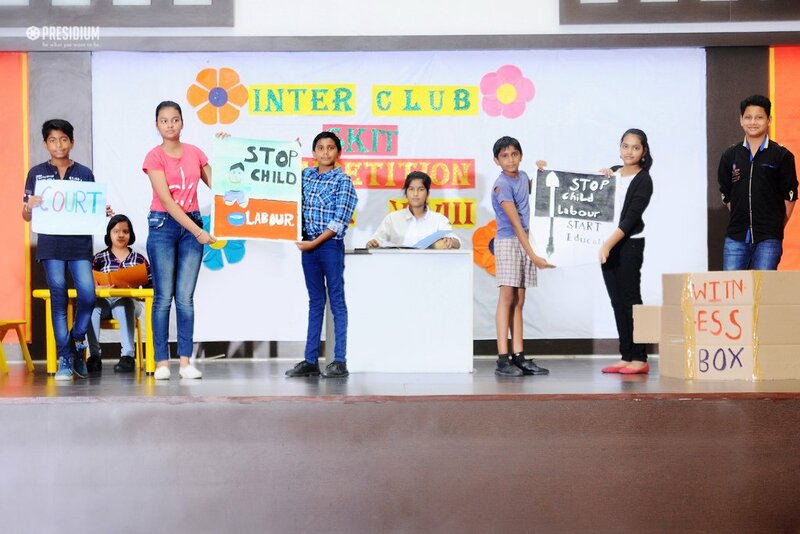 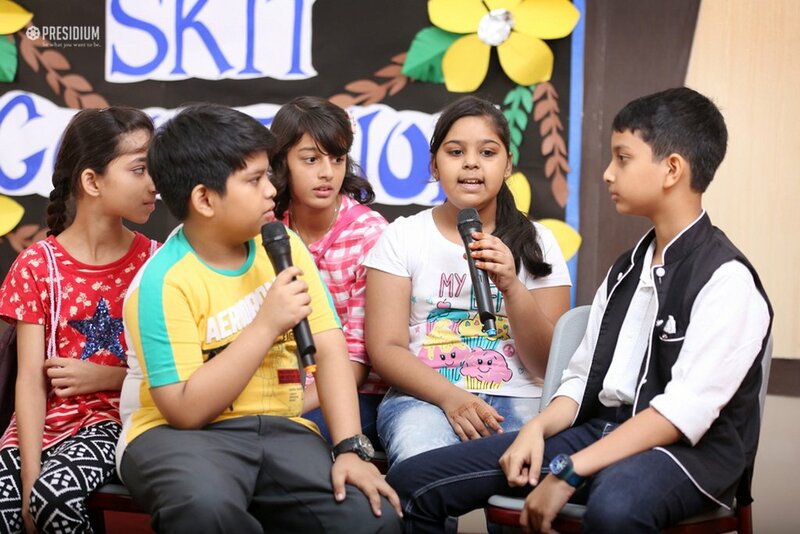 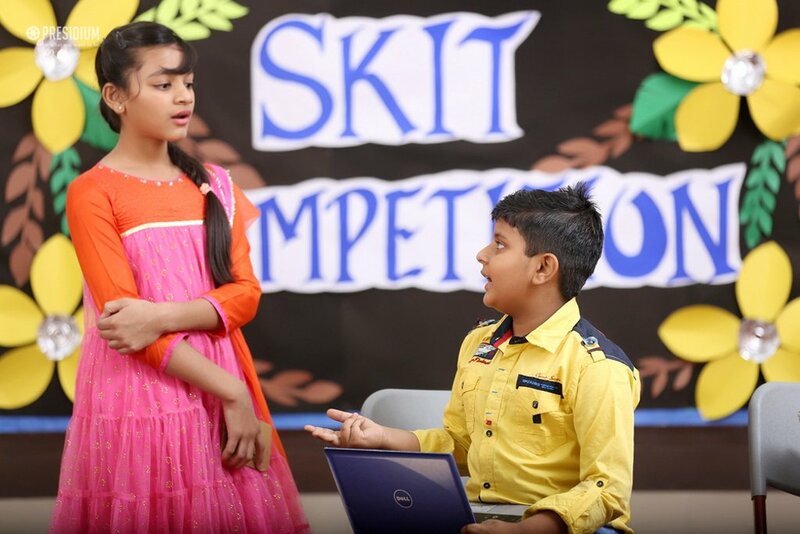 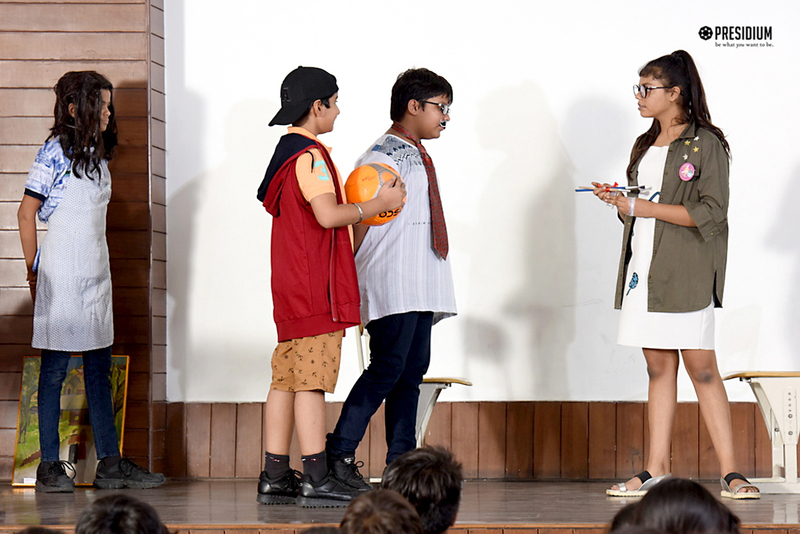 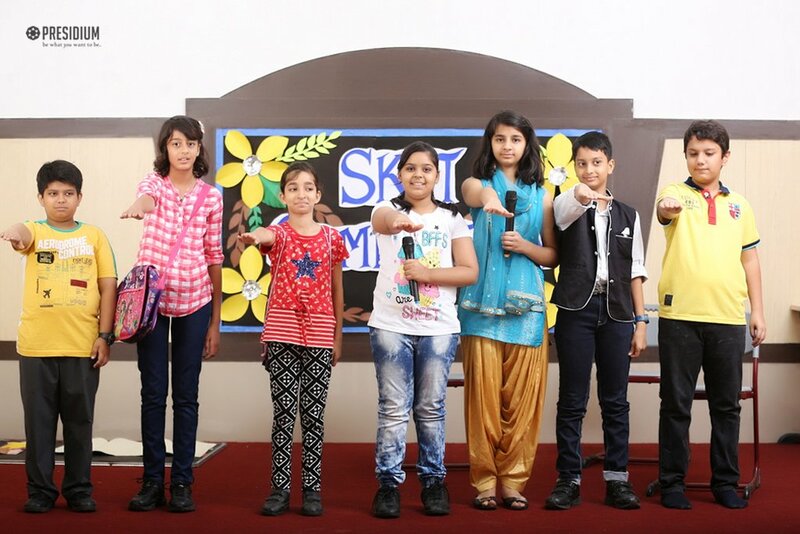 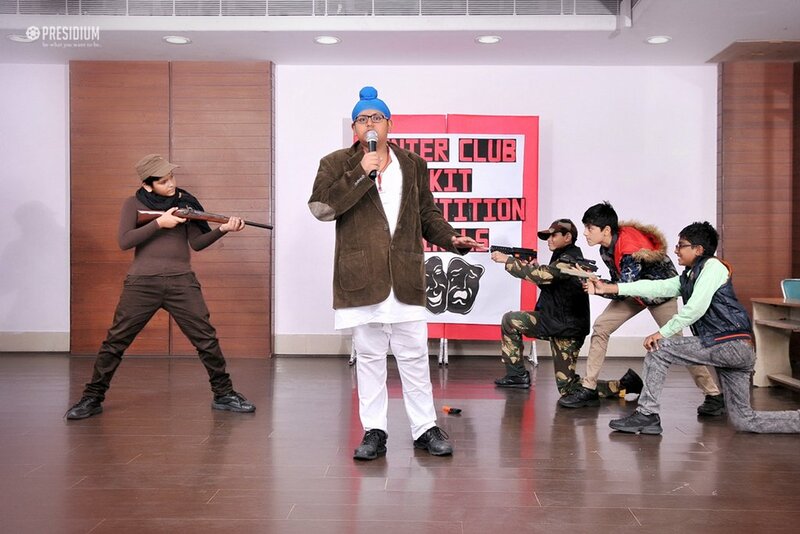 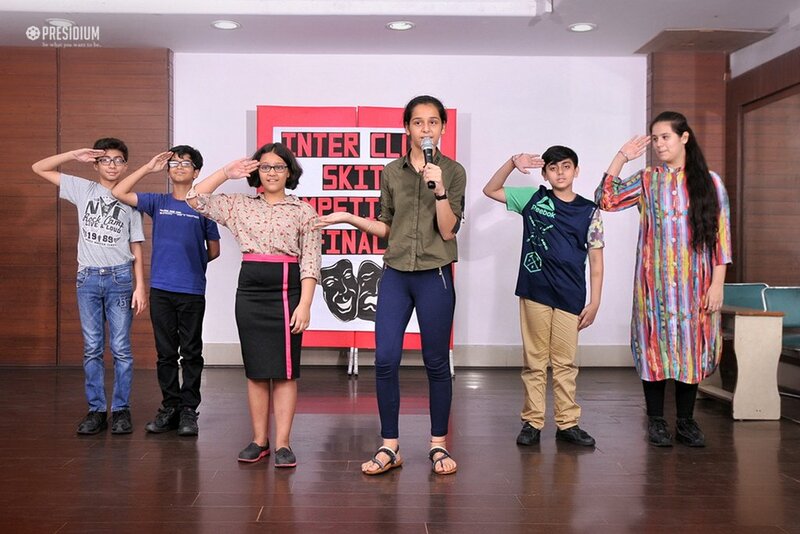 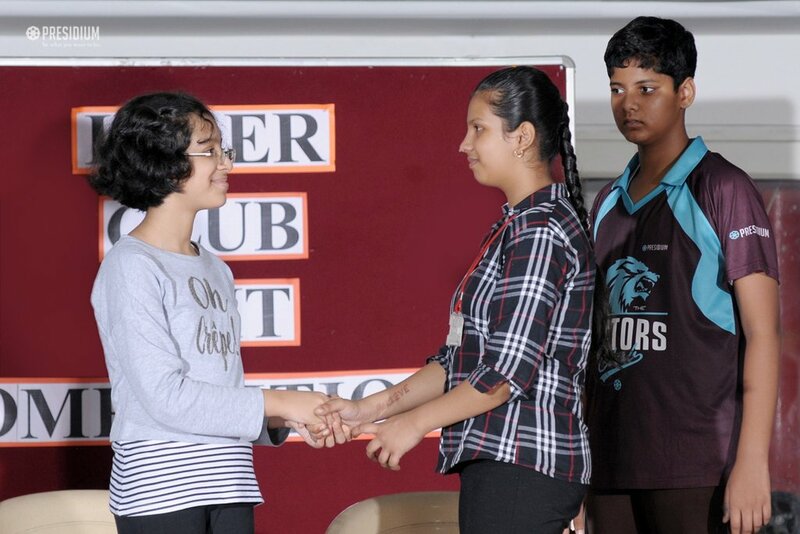 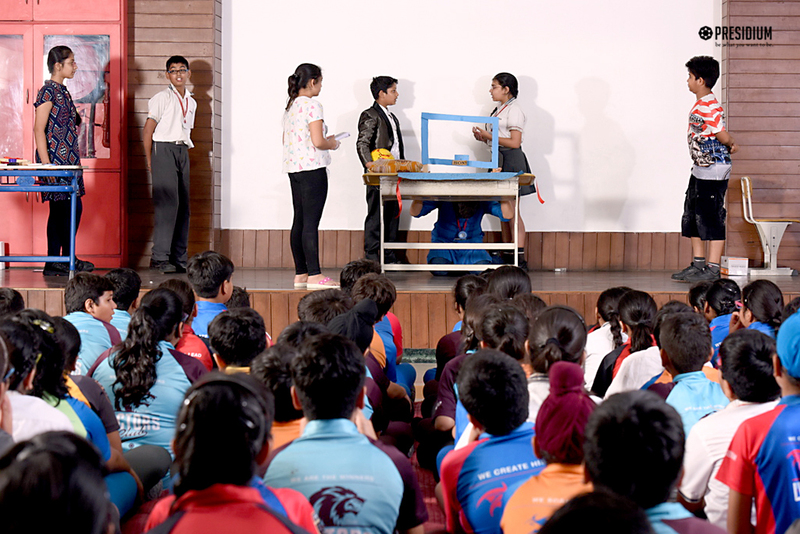 To provide for students' social adaptation and improve their intellectual development through interaction, transformation and imagination, skit competitions were organized in all the branches of Presidium recently. 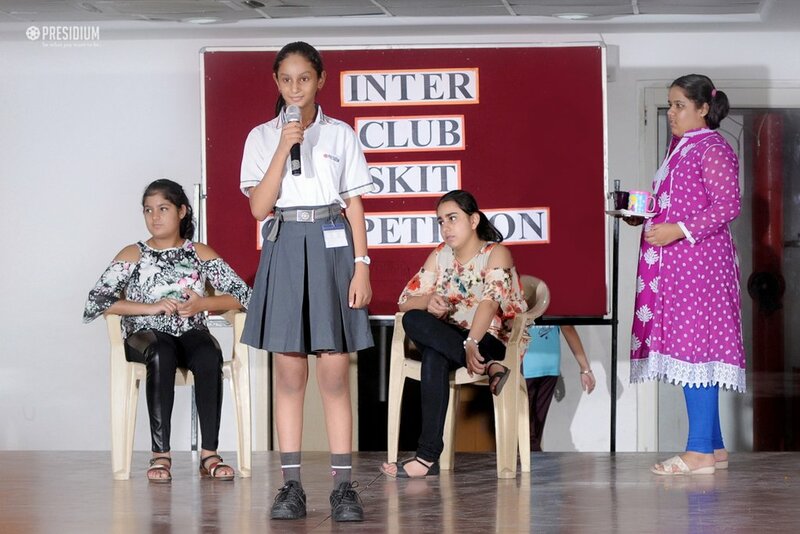 Our talented Presidians proactively participated in this enjoyable contest and delivered several stirring performances on various social issues. 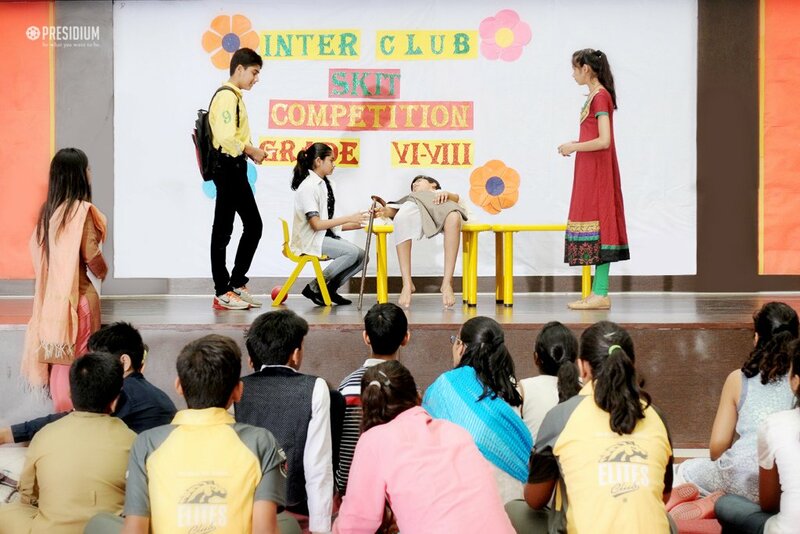 It was a visual bliss to see the young leaders performing confidently and also witnessing them learning numerous things through dramatics.